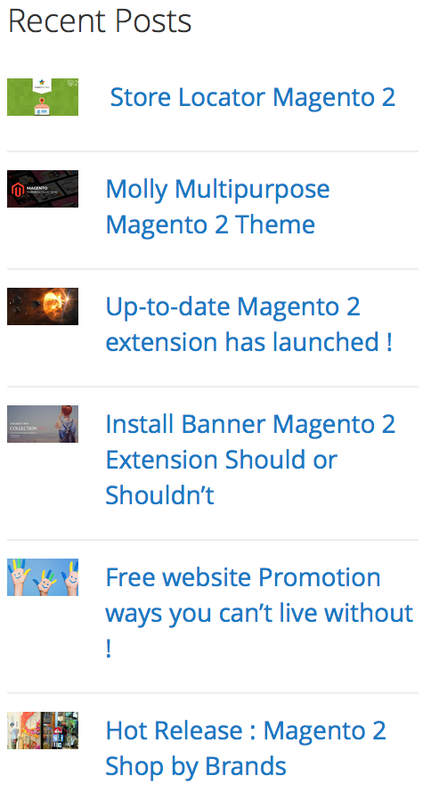 Dissatisfied with the inability to build a professional blog on the default of your Magento 2 website? Your classy articles still do not help you with your eCommerce business? 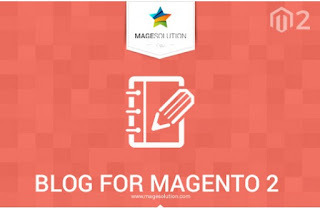 Magesolution team will support you to solve this problem with the release of Magento 2 Extension for Blog, you will get stunning place for your posts without the need for an extra framework ! As you know, writing blog is an effective way to communicate with your customers and casual visitors. You can provide official information, valuable thoughts, news about your store to keep your customer visit your website more often. Besides, it also brings great advantages from SEO point of view because through blog you can update content and also publish valuable information that draws high traffic and receives appreciation eventually getting benefit of ranking higher in search listings. Blog Posts and Categories ! With blog magento 2 extension you can write an interesting posts and divided into all separate categories. This extension supports multiple stores and languages so you can post content aimed at absolutely different target audience. 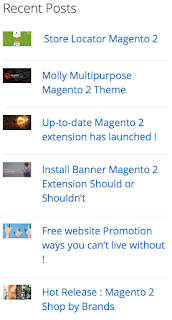 With the aid of Magento 2 blog widget, your customers not only get a new source of stunning content, but also will be able to find out posts they are looking for with ease. Related Posts & Related Products ! It allow you to create re links to your products and another posts. As a result, you can increase more views and sales ! This extension support an user-friendly interface for configuration and comes with lifetime free updates and 14 days money back guarantee !